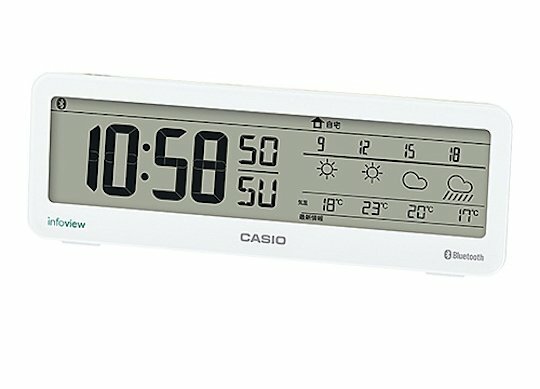 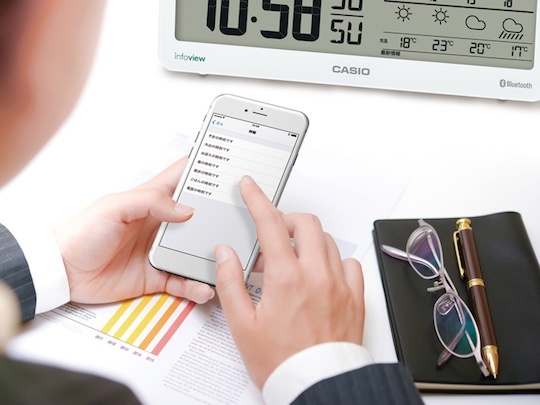 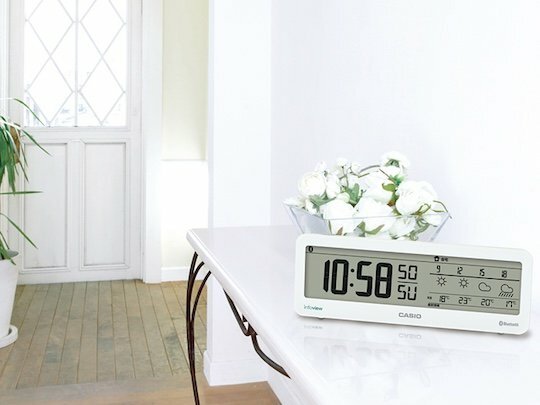 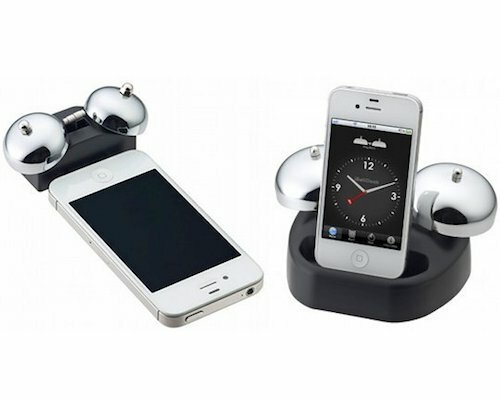 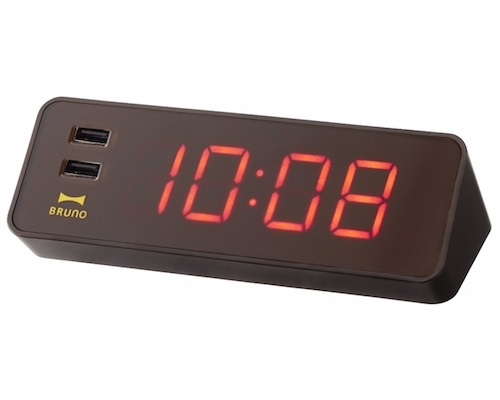 The Casio Weather Notification Bluetooth Clock is a Bluetooth-compatible clock that connects with your iPhone to give you weather updates. 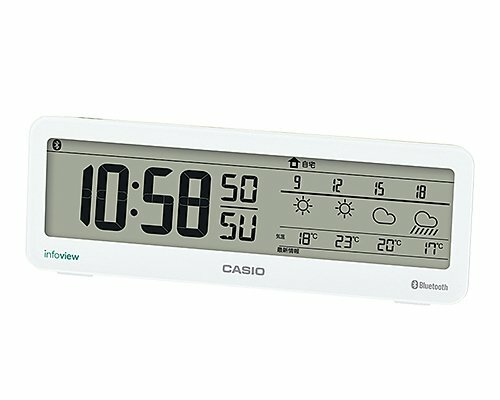 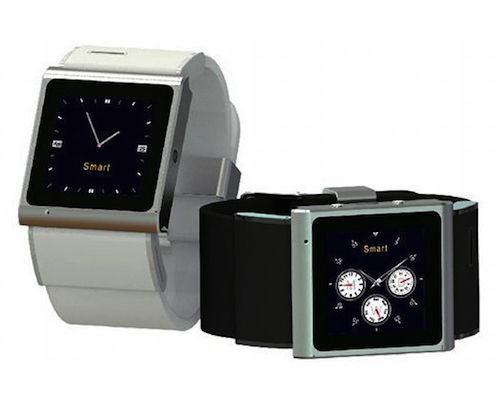 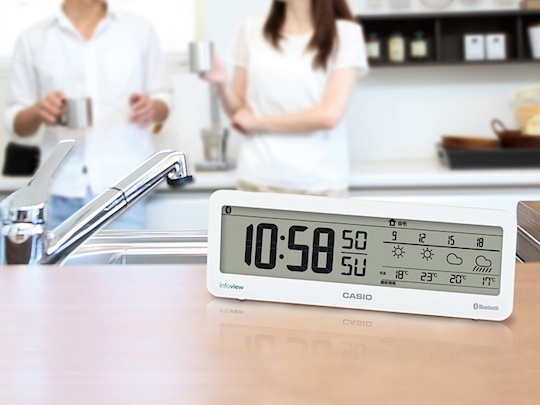 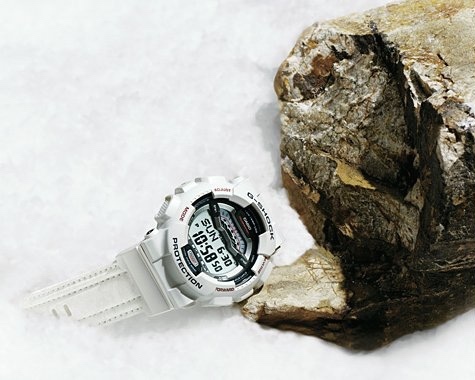 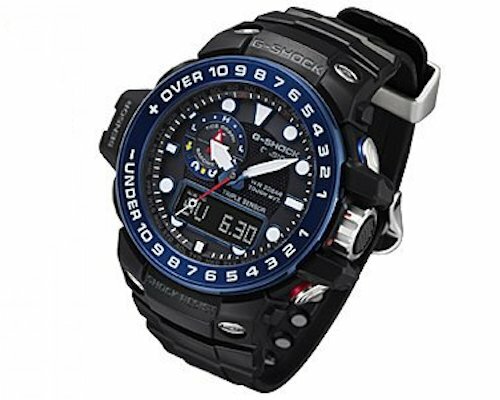 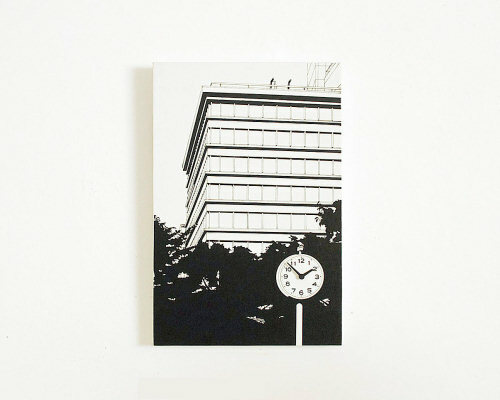 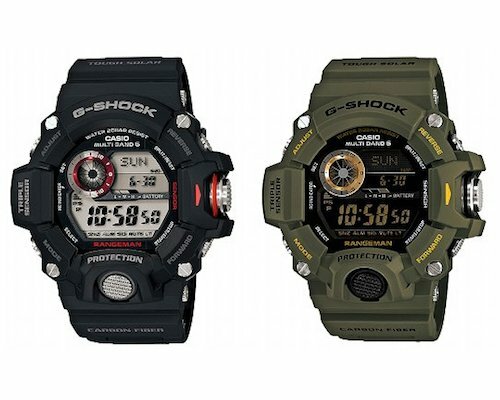 The DWS-200J-7JF-model clock is said to be the first clock that works with Bluetooth in this way, syncing with the dedicated app, Casio Clock+. 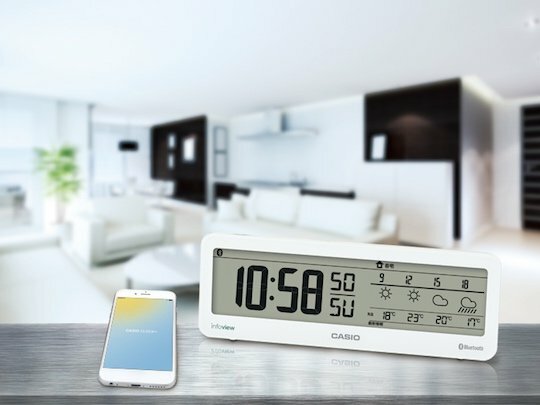 Don't get caught out by the outside temperature, rainy weather or snow, thanks to the multiple alerts you can set up, including voice notifications.